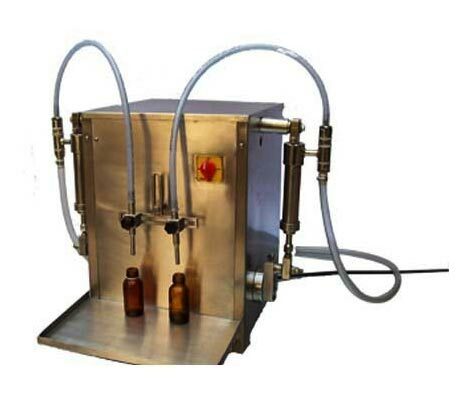 Liquid Filling Machines, we offer, match the desired characteristics of such machines. These Machines are fabricated in compliance with the standards by the manufacturers from whom we procure them. Their speed and efficiency is ascertained to be the best before serving the market with them. 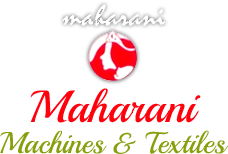 We are associated with the league of #1 Suppliers of Liquid Filling Machines in Jaipur, Rajasthan. We provide them at reasonable prices.